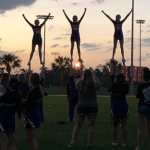 The BSHS Coed Cheerleading Squad made history in Orlando, over the weekend. 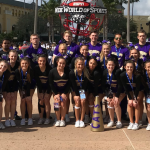 The Wildcat Coed Cheer Team earned third place at the World School Cheerleading Championships, earning their first medal at worlds in program history. 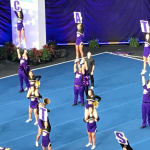 Earlier in the day, the Wildcats placed 12th at Nationals. 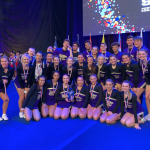 Congratulations to @BSHS_Cheer 3rd place finish in Worlds! 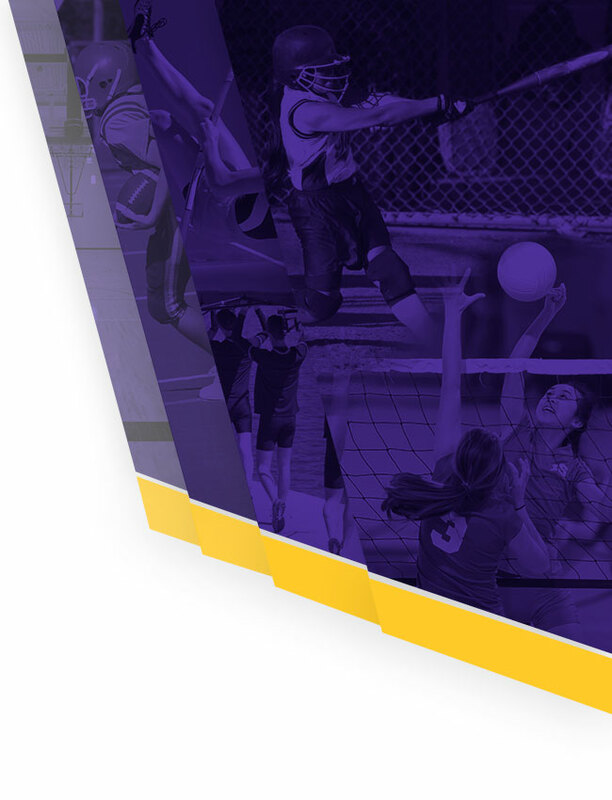 ****The following is a student-written article by Samara Bhatti written for the BSHS Campus Crier. 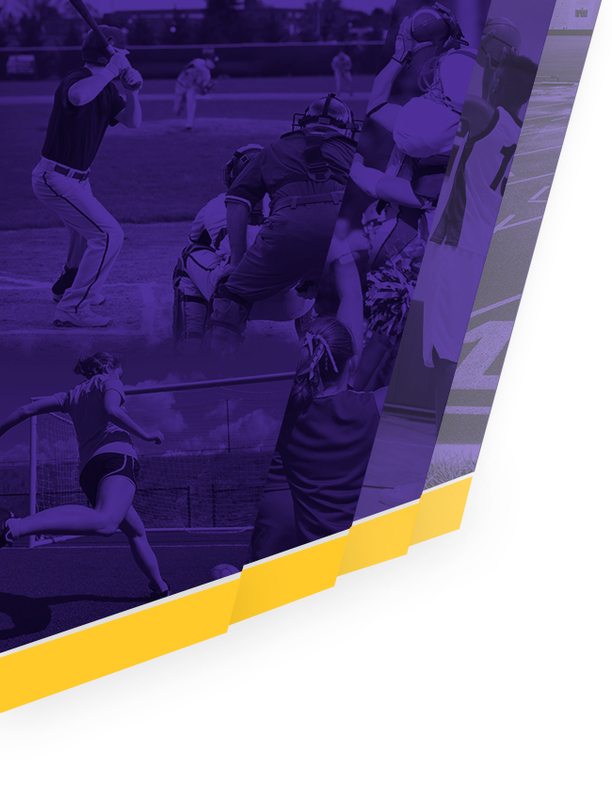 Check out the online edition of the Campus Crier by clicking here. 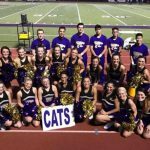 **** On February 10, The BSHS co-ed cheer team headed to Orlando, Florida for the national and world meet. The team competed with teams from all over the world.